HBO is making an adaptation of author Matt Ruff’s socially conscious horror novel Lovecraft Country, so it’s naturally looking to get a little assistance from Jordan Peele, a guy with experience making a ton of money from socially conscious horror by writing and directing Get Out. 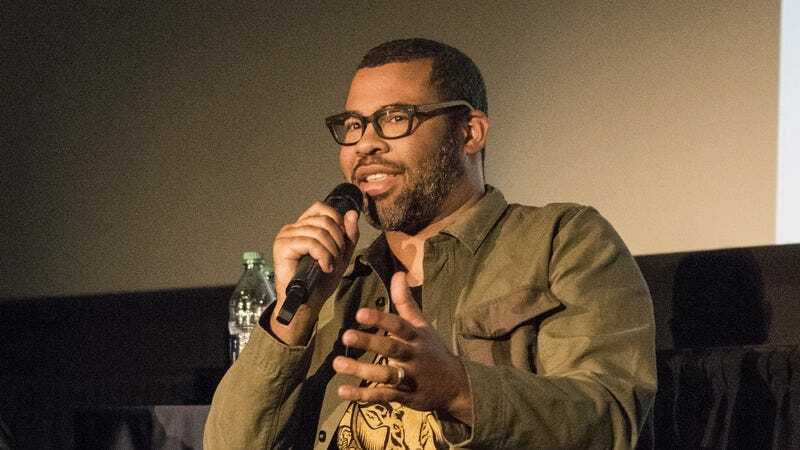 Peele will be an executive producer on the series, which also comes from J.J. Abrams’ Bad Robot and Underground writer/executive producer Misha Green—who will also be writing the pilot and acting as showrunner for the series. Lovecraft Country doesn’t have a premiere date yet, but it already has a straight-to-series order from HBO.